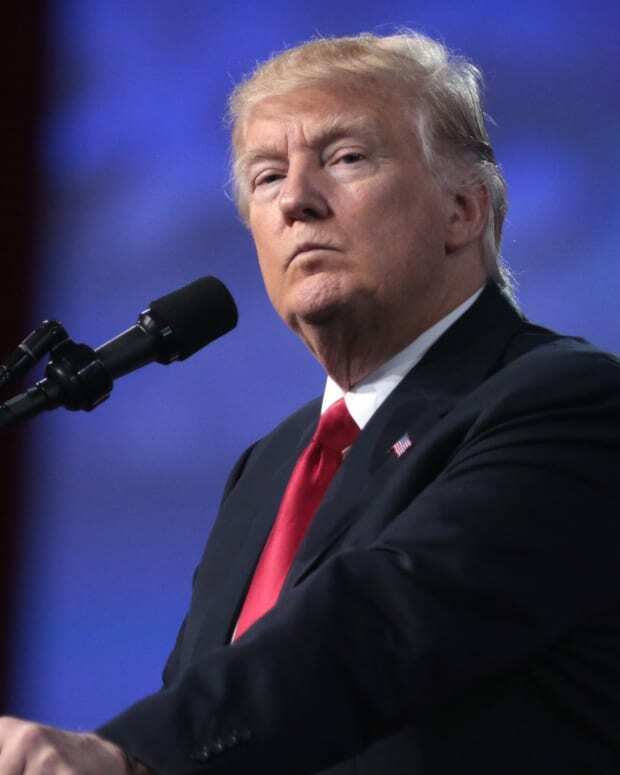 President Donald Trump asserted during the Values Voters Summit that his administration was restoring "religious freedom" to Christian conservatives. As anti-LGBTQ literature was being dispersed among attendees, Trump asserted that he would protect "Judeo-Christian values." On Oct. 13, Trump spoke the Values Voter Summit in Washington, D.C. 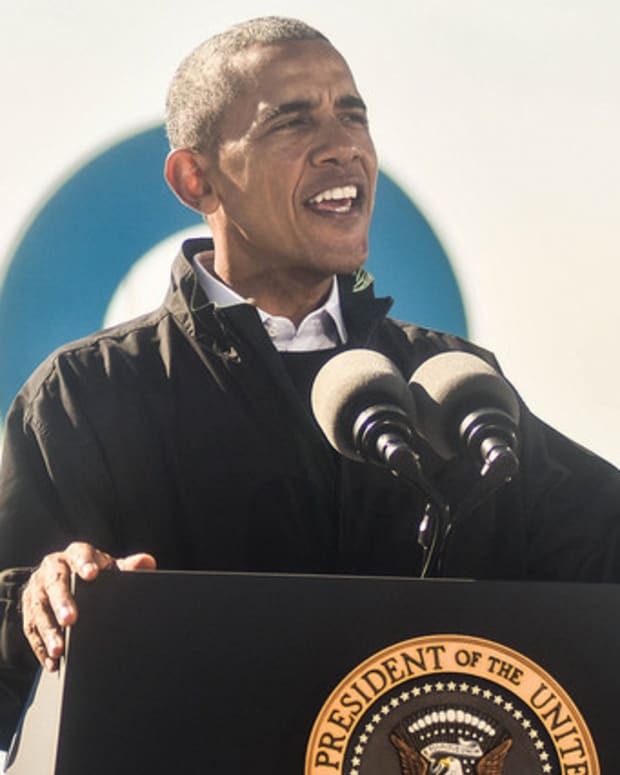 The president told the crowd that he believed previous administrations had eroded religious liberty. 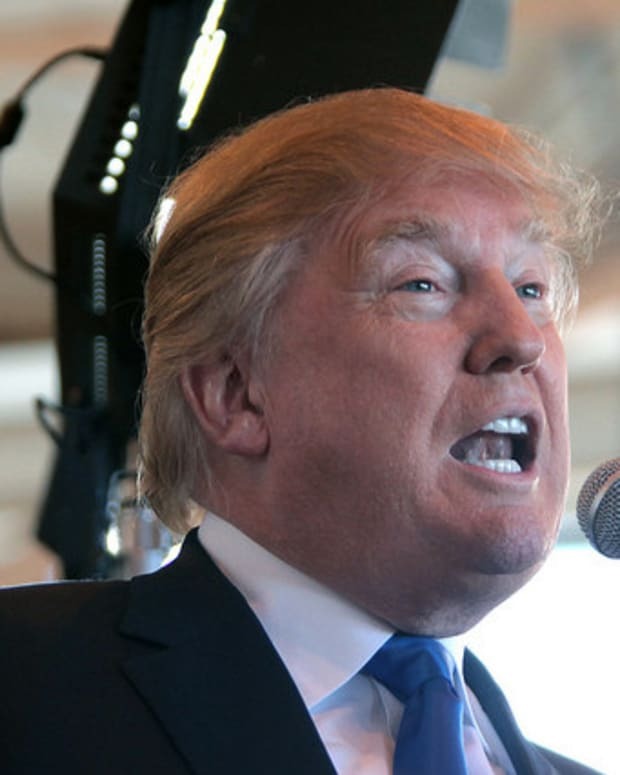 "We are stopping cold the attacks on Judeo-Christian values," Trump said, according to NPR. 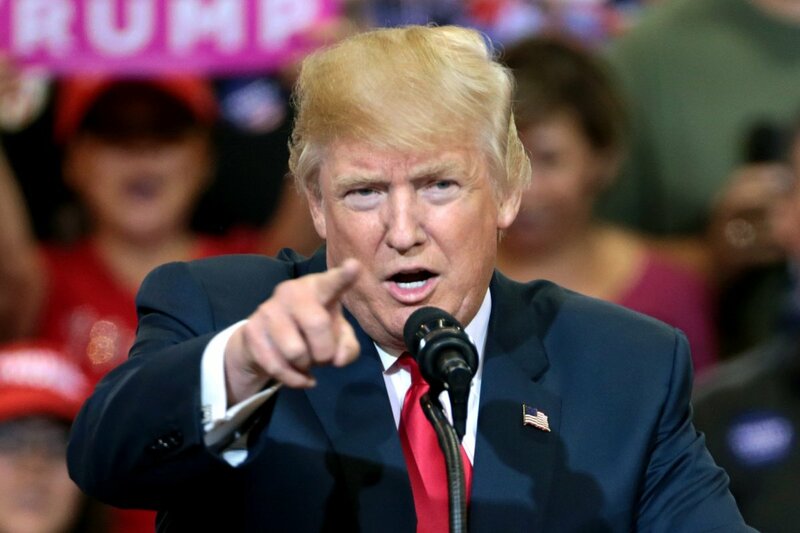 The president cited his administration&apos;s rolling back of an Affordable Care Act regulation that required companies and organizations to include no-copay birth control coverage in their female employees&apos; health plans. 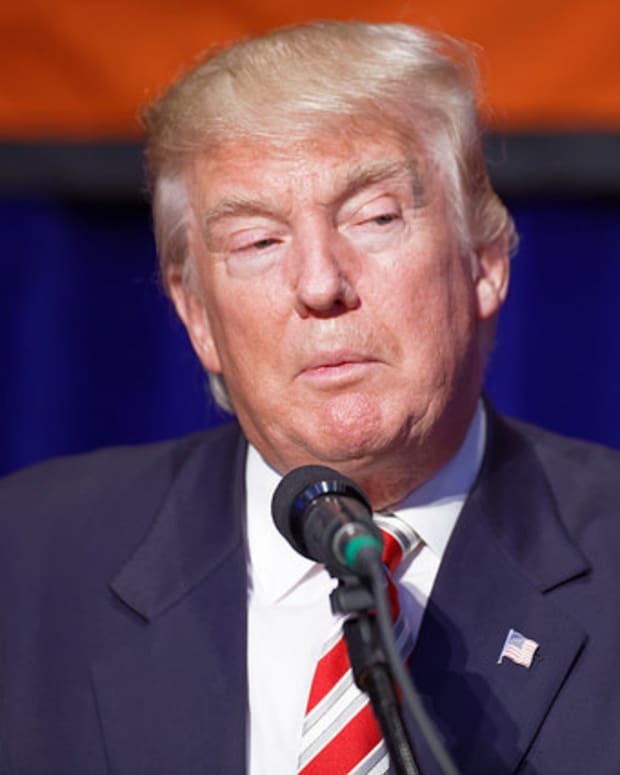 Trump also asserted that American society was not using Christian-focused pleasantries enough. "They don&apos;t use the word Christmas because because they&apos;re not politically correct," Trump told the crowd, according to Fox News. "We are saying &apos;Merry Christmas&apos; again." 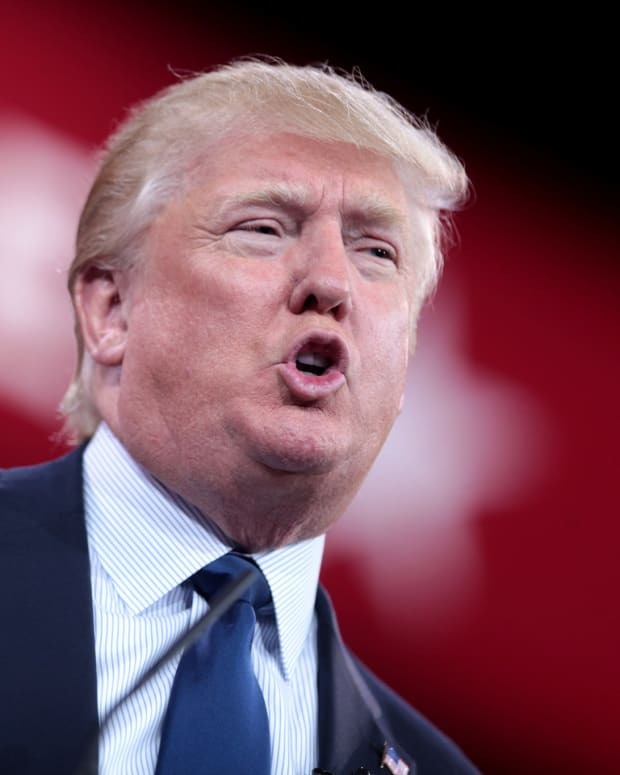 Trump drew massive support from evangelical voters during the 2016 presidential race. Exit polls indicated 80 percent of white evangelical voters cast a ballot for Trump, according to The Washington Post. 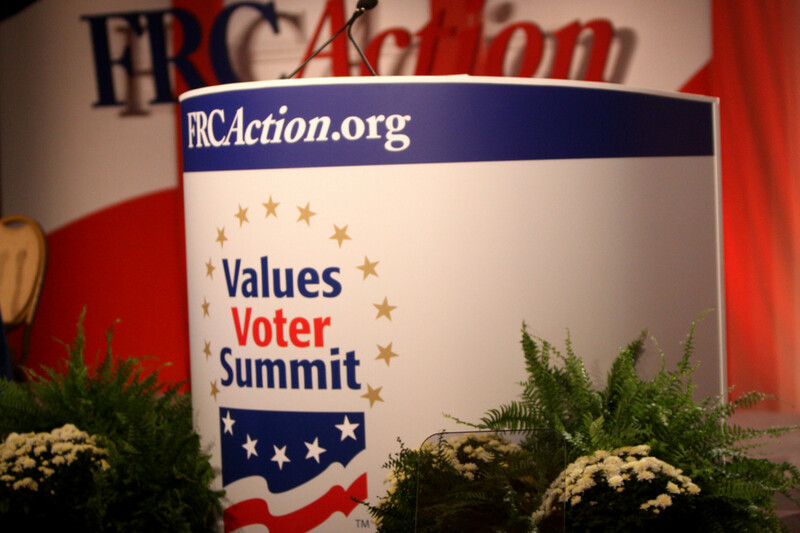 The Values Voter Summit was established in 2006. 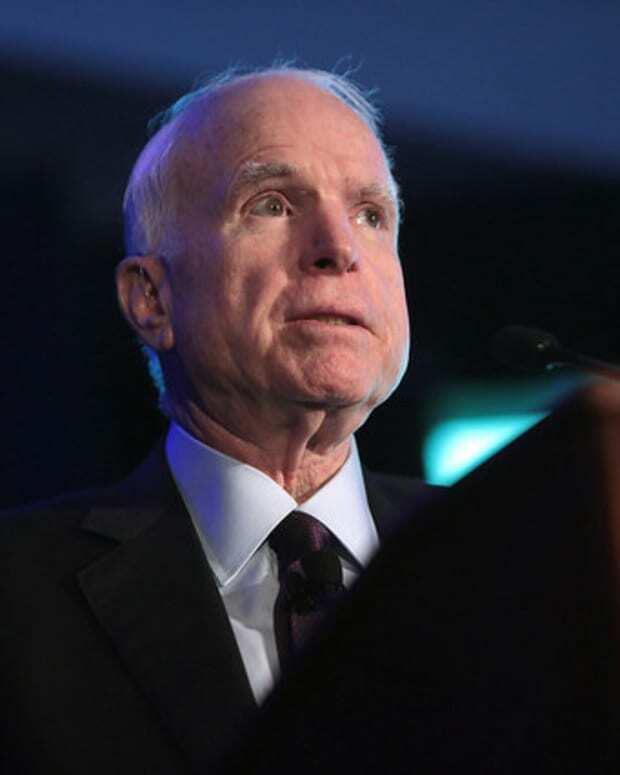 The event is organized by the Family Research Council, a group that advocates for conservative Christian values toward marriage, abortion and government programs. 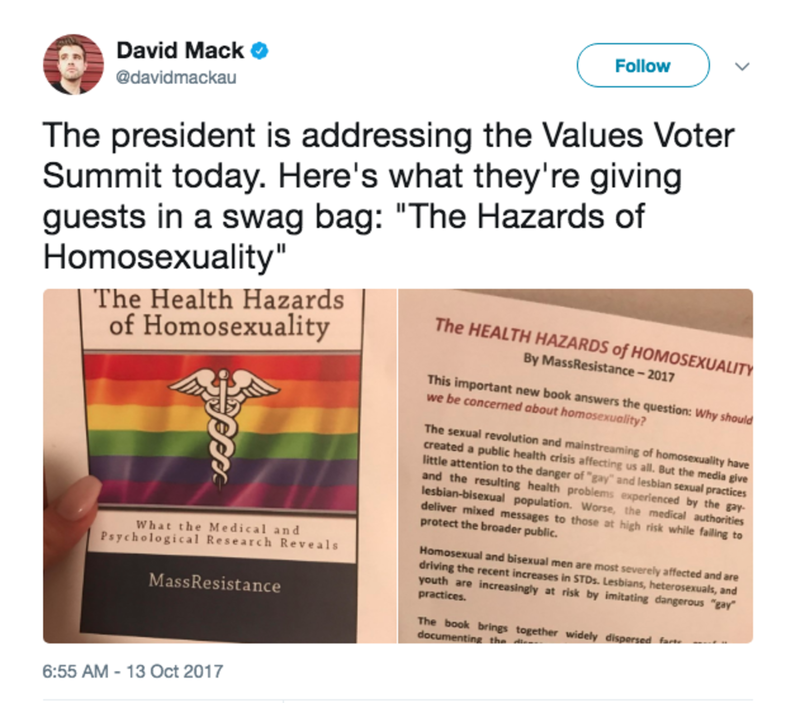 Attendees during the latest summit were gifted with bags that contained an advertisement for a book titled "The Health Hazards of Homosexuality." The book, authored by a Massachusetts-based group MassResistance, promised to detail "the baneful nature of homosexuality and its associated addictions and behaviors that invite disease." GLAAD president Sarah Kate Ellis blasted Trump for speaking at an event that would promote the MassResistance book. "MassResistance is an identified hate group and Trump becoming the first sitting president to address this event is the latest example of a clear and disturbing pattern of using the presidency of the United States to promote and normalize hate speech," Ellis said, reports BuzzFeed News. 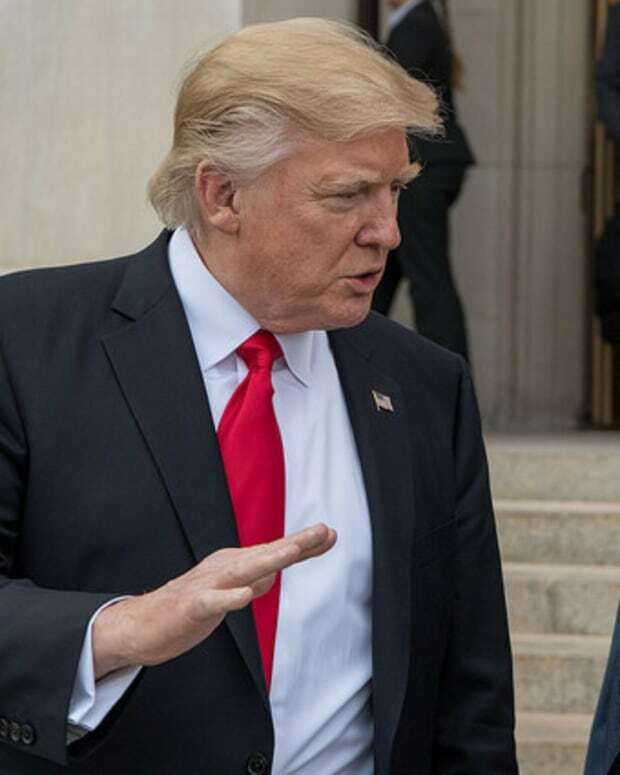 Democratic National Committee spokesperson Joel Kasnetz stated, "The anti-LGBTQ bigotry on display at Values Voter Summit should be rejected, but instead was honored with vitis from the president and a full slate of top Republican officials." Opinion polls have shown that more conservatives believe Christians are discriminated against than their liberal peers believe. 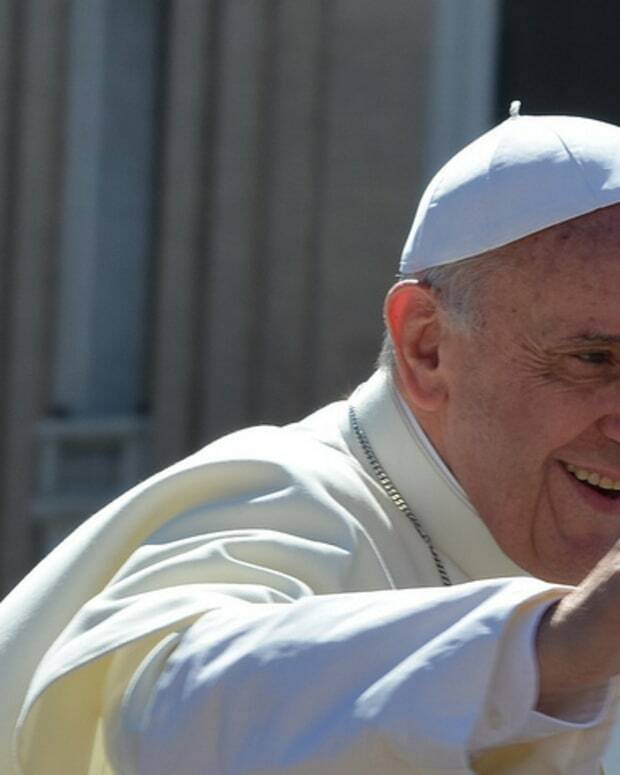 On March 10, a survey conducted by PRRI found that 48 percent of self-identified Republicans said Christians faced a lot of discrimination in America while only 40 percent believed the same was true for gay or lesbian people. Meanwhile, only 21 percent of Democrats said Christians faced a lot of discrimination.